We are mindful on the number of projects we undertake, ensuring full concentration on your home. In the unlikely event that you’re not 100% satisfied with the end product we will engage a licensed defect inspector to issue an inspection report and all defects will be rectified within 4 weeks, Guaranteed! 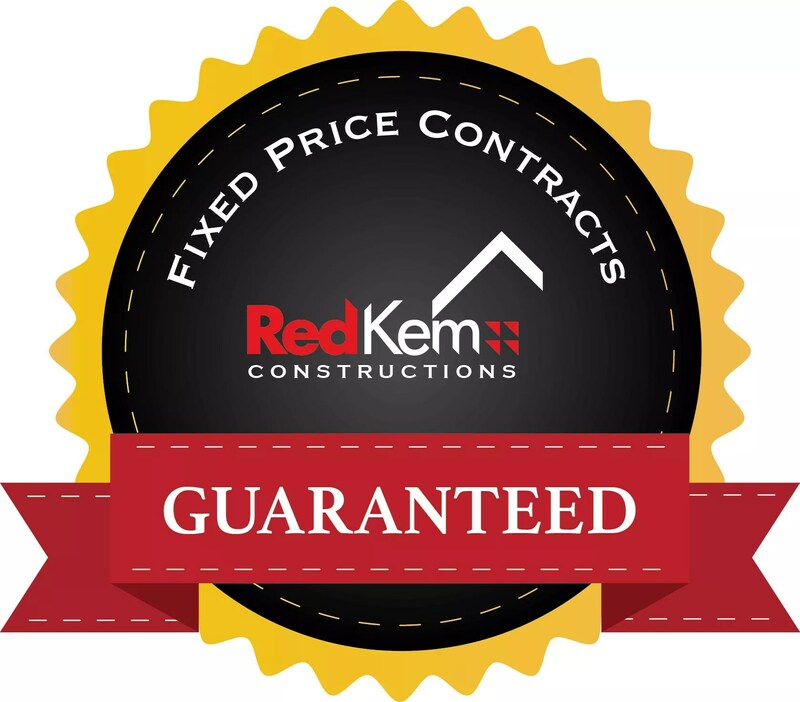 We guarantee fixed price contracts with no hidden extra’s and the flexibility to change your mind along the way to achieve your dream home. With your personalised online access you will have your budget in front of you at all times and all listed approved variations so you are in control of your project throughout the whole process.